CandiWare is an independent online shoppee established in 2008 by Candice Ware. I am a graduate of Seneca College from the advanced animation program. 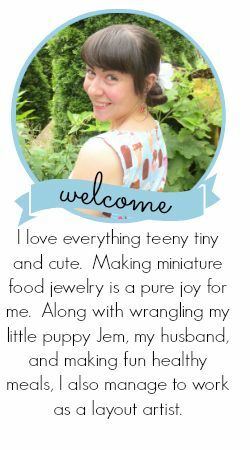 As a child I loved small toys such as Polly Pockets, so miniature food jewelry just happened to fit my style perfectly! I started making the mini food jewelry for myself. (I love so many different types of food, but most of all I love SWEETS!) It wasn't long before people started asking me where I got my jewelery and that was when I decided to share my creations with the world. I specialize in dessert miniatures. Taking fimo and molding it into a little treat creation to wear. My work can add to any outfit, brake the ice, or help make your day a little more fun. I have also incorporated scent into my mini sweets too, which include chocolate vanilla, strawberry, and many more! All my jewelry is either made one of a kind or on limited runs, so that the pieces are always unique and fun in my shop. I enjoy making all kinds of different jewelery so if you want anything specific, please get in touch with me so I can help make something just for you! The "CandiWare" blog is where I'll keep you up to date on my new jewelry, everyday wear with the jewelry, the shows and everything in between. I hope you enjoy it. Click here for a $5 gift card on your next order! 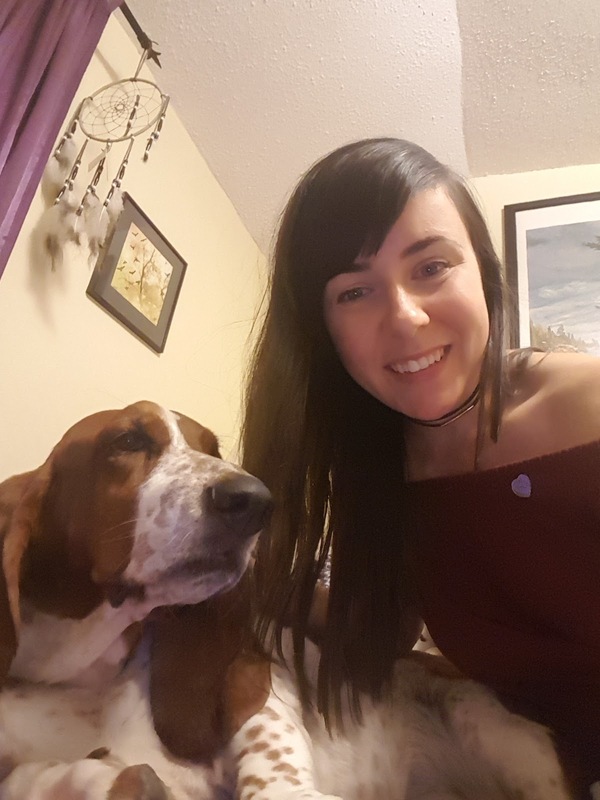 ★Cool facts about me: I'm Canadian! I'm plant based (vegan) My hubby Chris and I have a podcast where we talk about being vegan. My full time job is working as a 3D layout artist at a small animation studio in Toronto.